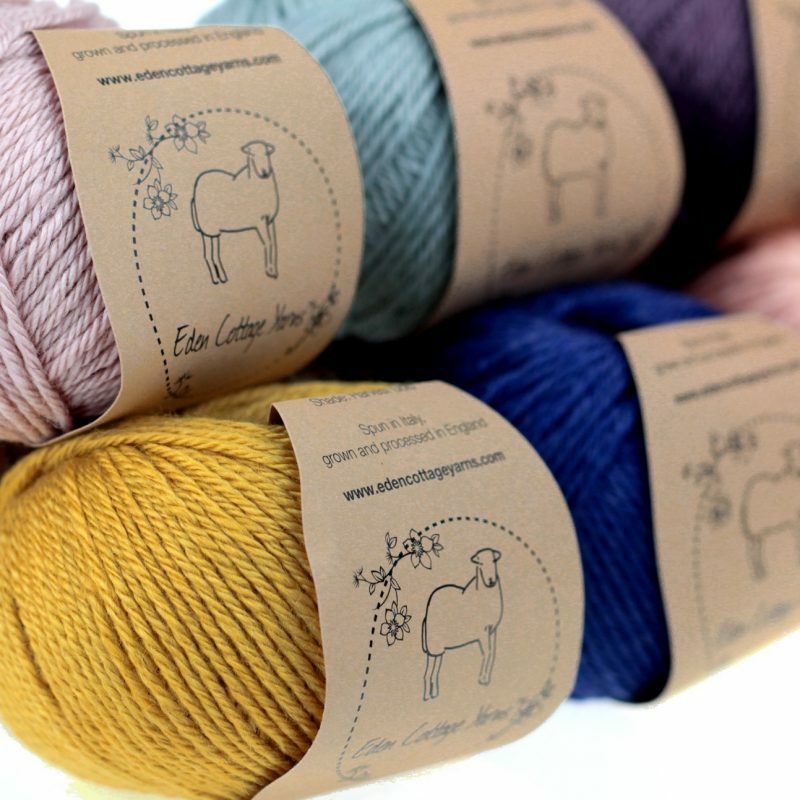 Olann create beautifully hand dyed yarn from their farm in Ireland. Jess uses refreshing techniques to create these simply stunning colours, ranging from deep rich tones to light pastels with accents and hints. Dyed in small batches this luxury sock yarn with Cashmere would make a perfect pair of socks. 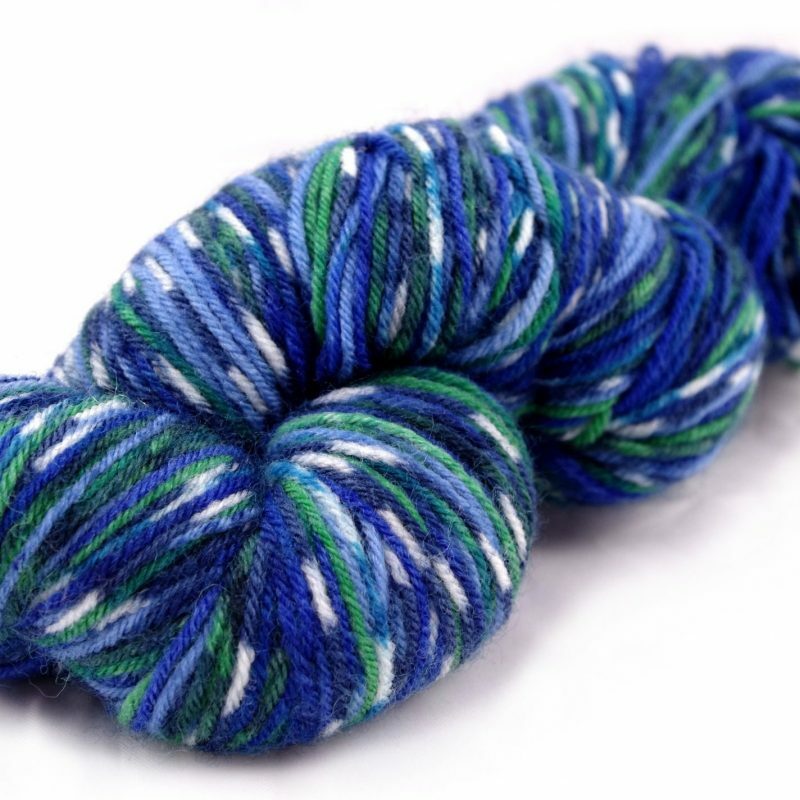 Alternatively alternate skeins for a sturdy and beautifully soft garment. As with all hand-dyed yarns colour shades can vary within and between dye lots, this is what makes each skein uniquely beautiful. 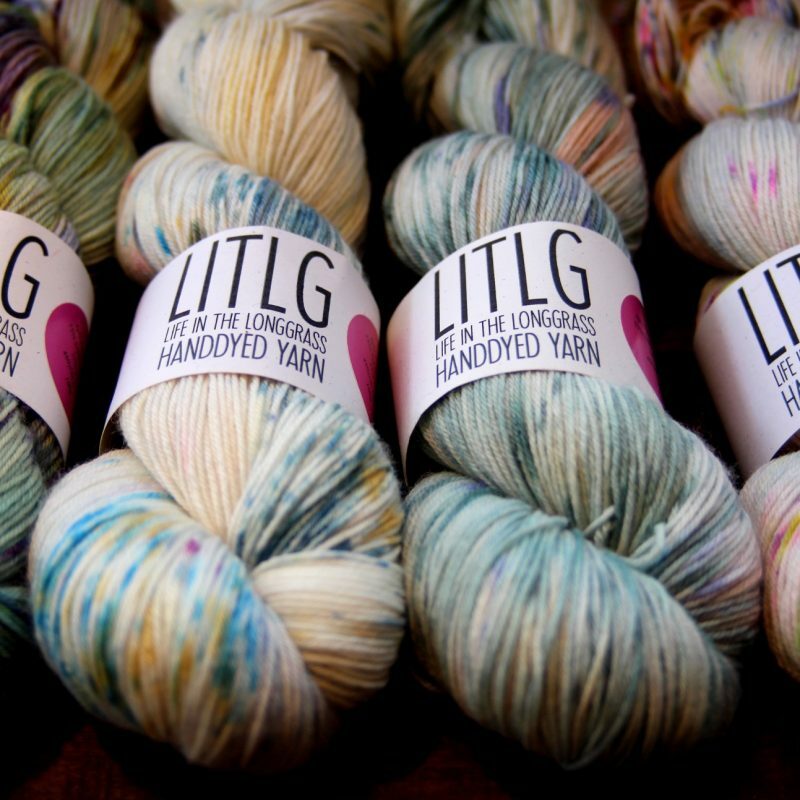 Please be sure to order enough yarn to complete your project to reduce the chance of differences between your skeins. To ensure random colour distribution, work from two skeins at once, alternating every few rows. Be the first to review “Olann – MCN Sock” Click here to cancel reply.